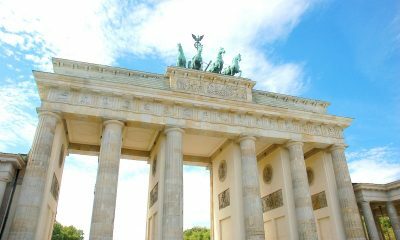 The German city has more bridges than London, Amsterdam and Venice combined, and also has some great places to run. 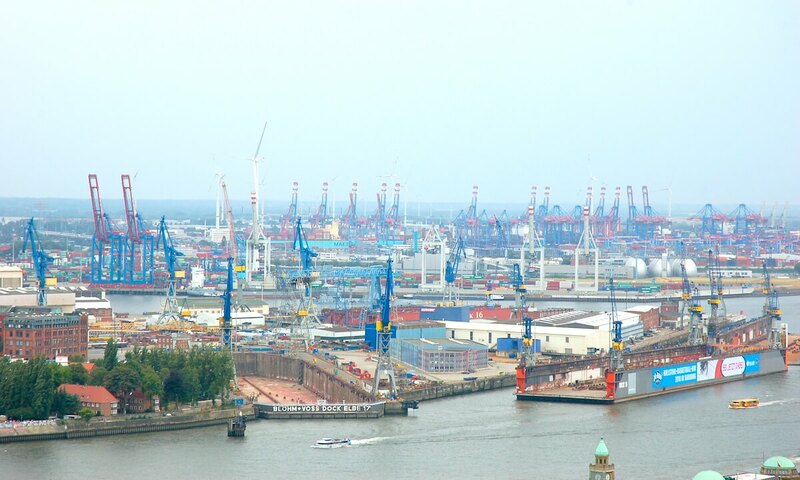 Once an important industrial hub, Hamburg is located on the mouth of the Elbe river in northern Germany. It is the country’s second largest city and is home to Europe’s third largest port. 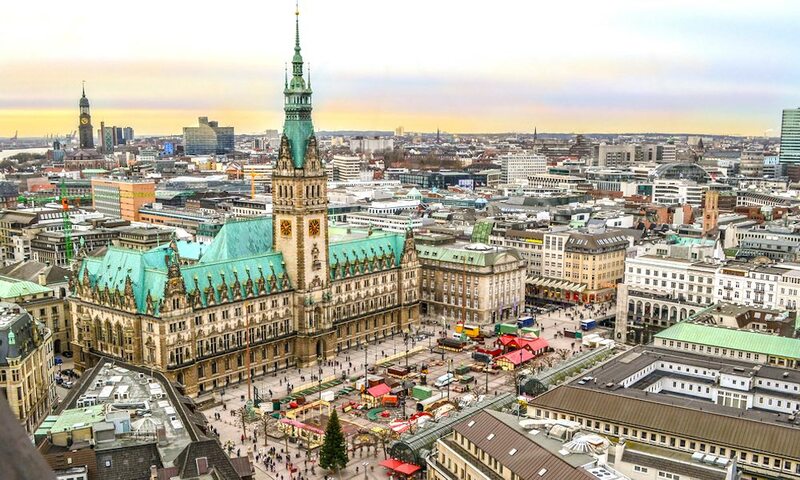 Hamburg also has more bridges than any other city, is home to the world’s largest model railway museum, and has a lively cultural and entertainment scene with more than 100 clubs and music venues, 60 museums and 40 theatres. It also has many nice places to run! The waterfront along the Elbe, the banks of the Außenalster (Outer Alster Lake) in the city centre, and the many parks and gardens within the city limits, provide adequate variety for those spending a few days in this popular tourist destination. 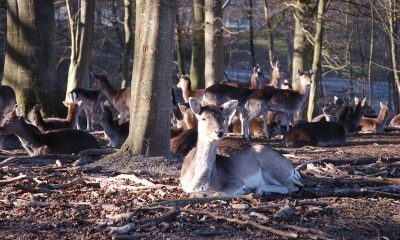 The forested, hilly area outside Harburg, south of the Elbe, provides plenty of variety for those interested in being a more adventurous with their leisure activities. Außenalster is the larger of two artificial lakes on the Alster River in the heart of the city, and the cycling and running tracks on its shores are a popular recreational spot for locals. The wider trails and parkland on the western shores are the more suitable for running, though it’s possible to do a loop around the entire lake, with only a small section on streets. 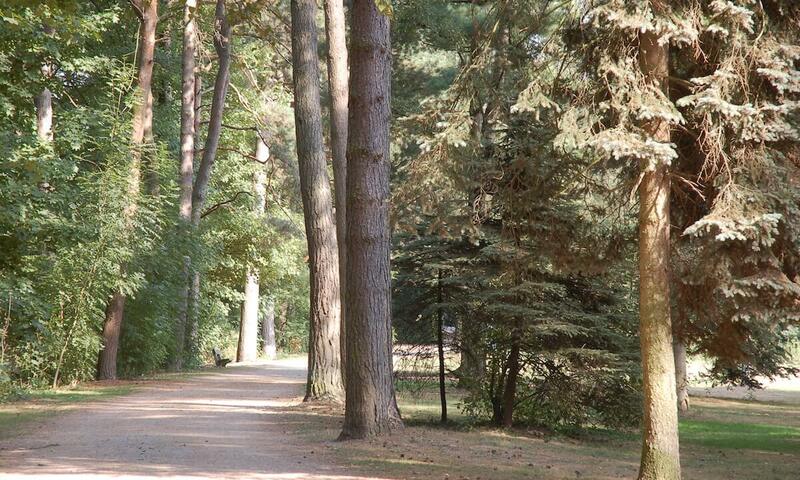 Hamburg State Park, located in the Winterhude district, three kilometres north of the city, is easily accessed by both S-bahn and U-bahn trains. It is also the location of the impressive Planetarium, a former water tower, who’s 21-metre diameter dome is the largest of its kind in Europe! The outer gravel paths of the park provide a loop approximately five kilometres long. 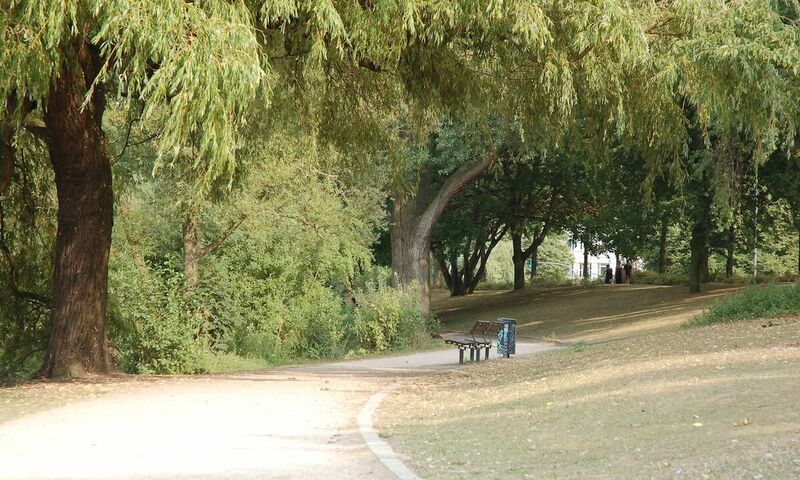 A central ring of parks and public spaces, running in an ark from the lakes to the sea front, on the western edge of the city centre provides a pleasant run for those looking to take in some of the sights and sounds of the city. But don’t expect to run fast here; the small, connected parks and gardens are busy throughout the day. An impressive series of parks and riverfront paths run along the northern shores of Elbe to some large parks and forests on the outer limits of the Hamburg metropolitan area. Starting at the Park Altonaer Balkon (there are great view of the port from here), and running west through Hinepark, Donners Park and Park Rosengarten, undulating paths make up the first section of the run, before connecting with a mostly-flat, multi-use path that continues for approximately 10 kilometres to a large forested area which includes Waldpark Falkenstein and Sven-Simon-Park. If an out-and-back stint of more than 20 kilometres sounds a bit ambitious, take the path as far as the first marina (Yachthafen Teufelsbrück), and cross Elbchaussee – one of the main roads through Hamburg’s leafy western suburbs – into Jenischpark, another pleasant and undulating park. The state forests which straddle the Hamburg and Lower Saxony state borders to the west of Harburg, on the southern shores of the Elbe, provides all the tracks and trails outdoor enthusiasts could ever wish for. The nearest access is a 20-kilometre drive from the city centre, with the area is also accessible by public transport or bicycle. 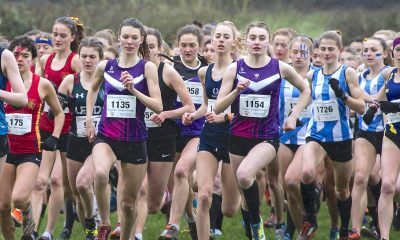 Expect tranquillity, soft forest paths, and some hills! The Hamburg Marathon, staged in late April or early May alongside half marathon and relay events, attracts approximately 15,000 participants. The course record of 2:05:30 was set in 2013 by Eluid Kipchoge. Park Hunderwiese Alstervorland, on the banks of the Außenalster, hosts a weekly ParkRun. Though not one of Europe’s most obvious tourist destinations, Hamburg has much for visitors to see and do. 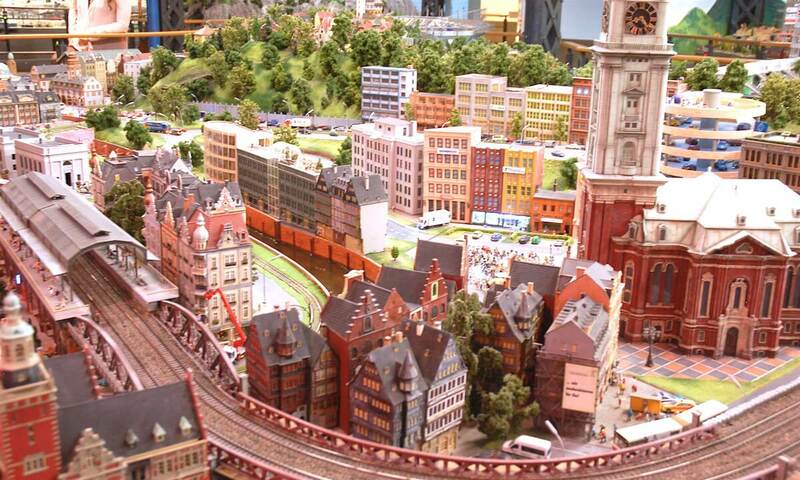 And when not checking out the world-famous Miniatur Wunderland model railway attraction, exploring the city’s historic buildings, sampling the lively nightlife, or shopping for designer clothes, runners have an ideal opportunity to get in some extra miles in variety of beautiful settings.